Astoria Market and Cafe has been trending in the media and deemed one of Cleveland's 2017 hottest new restaurants to try by eater.com and cleveland.com. Astoria offers a unique layout that features a sleek Mediterranean market/eatery for gourmet meats and cheeses, plus tapas, wine and cocktails. 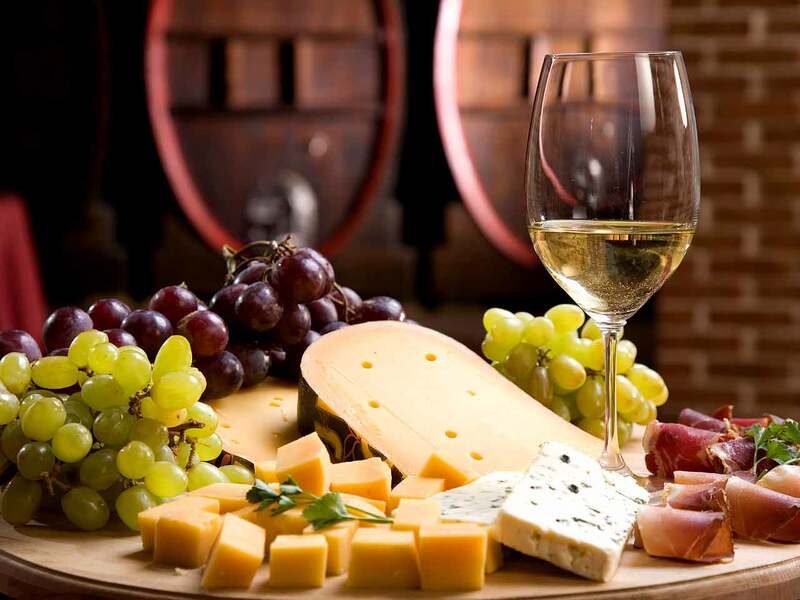 In an exclusive partnership with MotivAsians, Astoria will take members on a tour of the facility before indulging in a wine and cheese pairing. You will also have the opportunity to purchase high-quality imported and domestic food items. Come to meet old friends and make new ones at this event with a tasting menu designed exclusively for our members. Free Parking is available west of Astoria. The parking lot is just south of the southwest corner of Detroit and W 55th Place. Deadline to RSVP is Tuesday, September 19 at 5:00pm. Tickets will sell out fast for this event, so reserve your seat today!